Cincinnati got its first taste of Piada this month, which opened up in Hyde Park Plaza in the former location of T.G.I. Friday. This will be the first of two southwest Ohio locations the Columbus-based restaurant will open, the second coming soon to Mason. 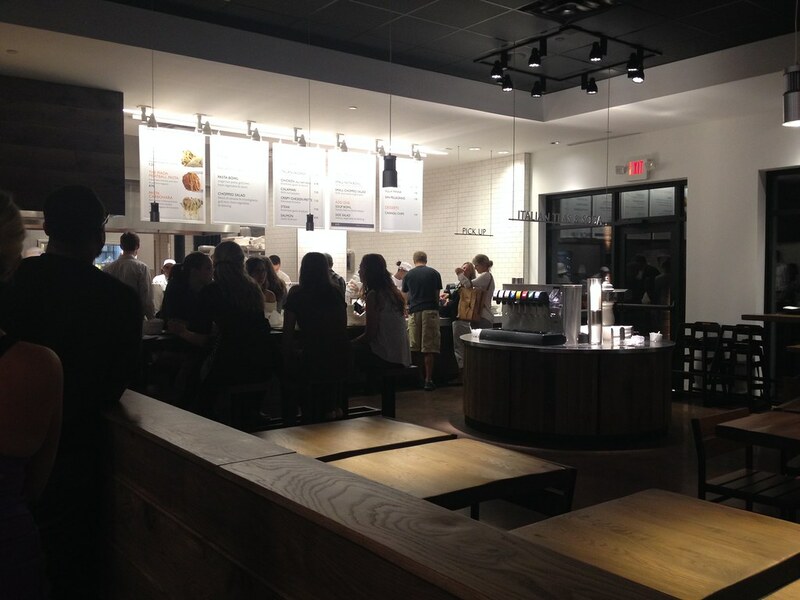 Following the popular walk-the-line style of fast casual restaurants, Piada is best described as an Italian version of Chipolte. Their three customizable entrees include a giant bowl of salad, a giant bowl of pasta, and the Piada, a thin, stone-grilled wrap brushed with extra virgin olive oil and stuffed with everything from pasta to grilled meat and fresh vegetables. 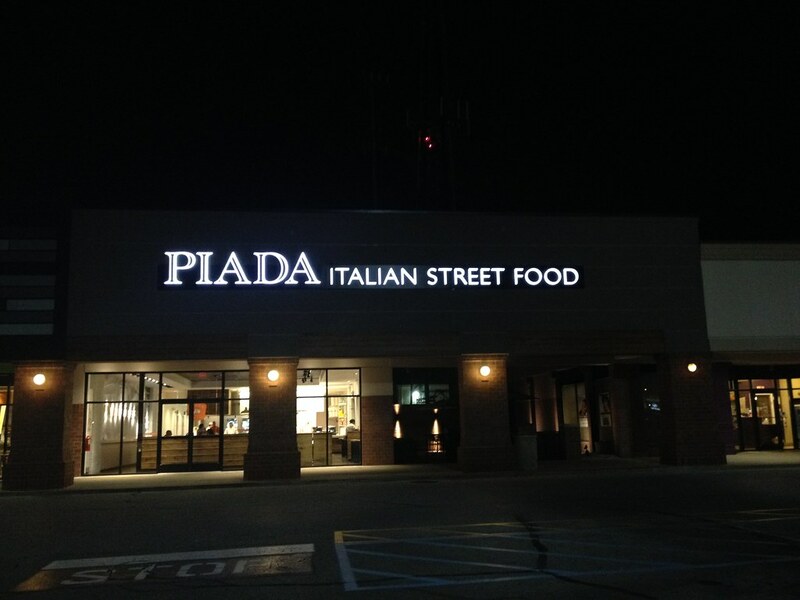 My friend Maureen first introduced me to Piada while visiting Columbus, and we were delighted to find out one was opening close to home. I've been back three times since the grand opening of the Hyde Park location, each time ordering the same thing. One of the chefs even offered me a complimentary Piada stick with dipping sauce just so I would try something different. My favorite is the pick two, a similar concept to Panera Bread. Instead of a giant bowl of food, the pick two provides two smaller portions of soup, salad, or pasta. 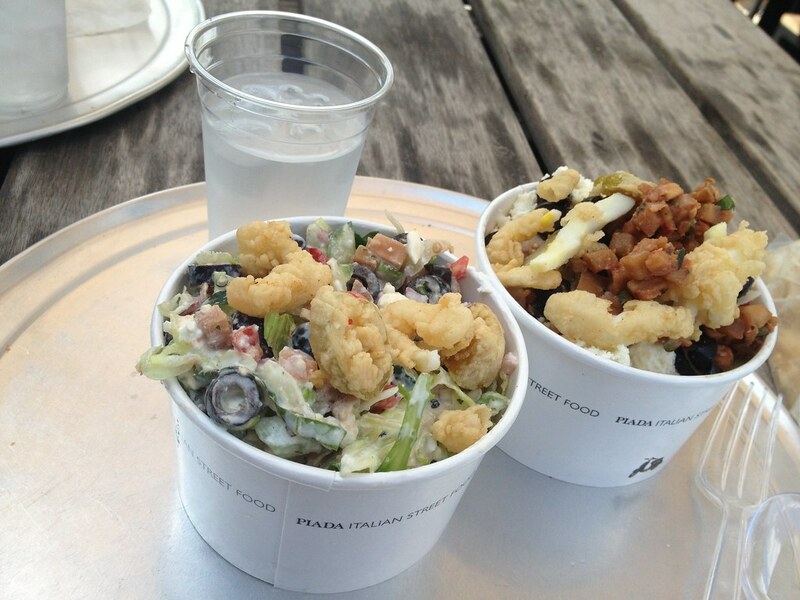 I go with the pasta and salad pairing, with fried calamari as my protein and load both up with an assortment of vegetables, feta and Parmesan cheese. Six sauces, both hot and cold are available for the pasta, as well as five salad dressings. The pomodoro is my go-to pasta sauce, and I often crave the creamy Parmesan dressing for salads. Can't decide? 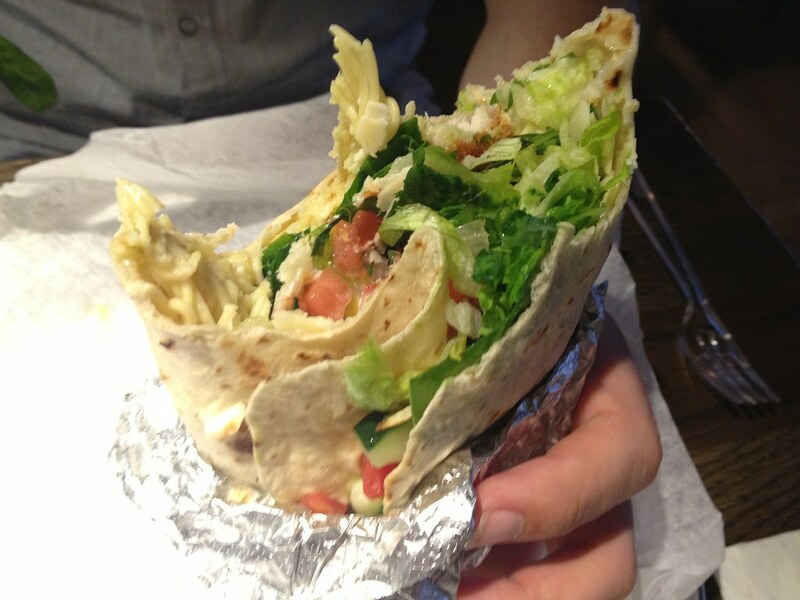 Get a Piada stuffed with pasta AND salad! In addition, Piada also has Italian sodas on tap, a sweet treat to compliment your Sicilian meal. The best part of all, each epic meal will only cost you $9.00. 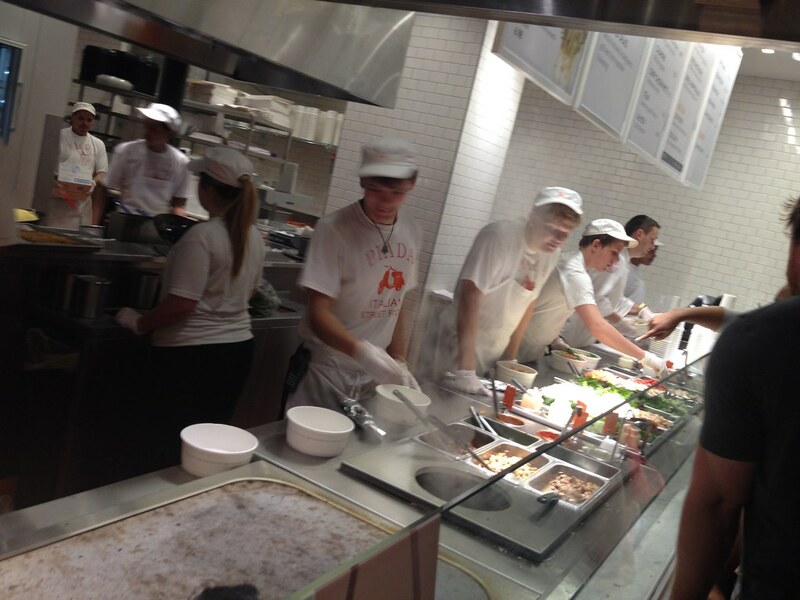 Piada is open from 11:00am - 10:00pm seven days a week.